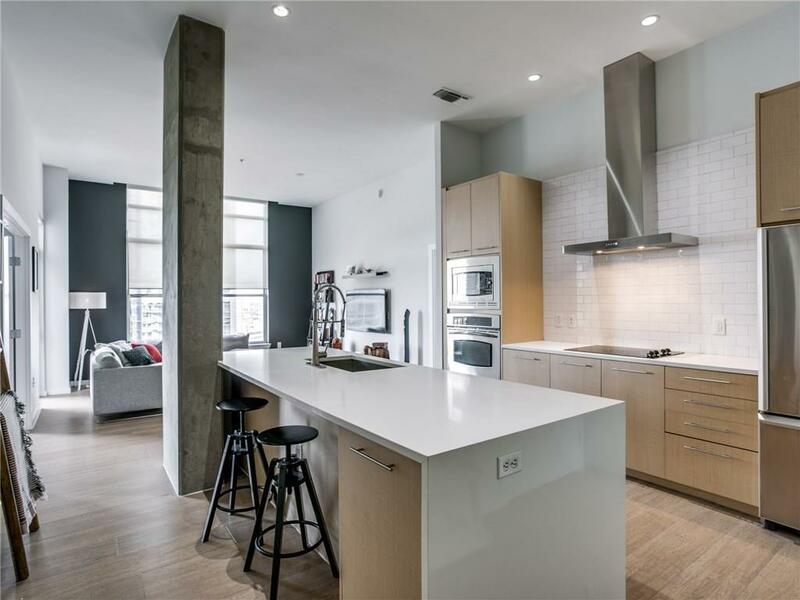 Top floor, corner unit with high ceilings in luxury Victory Park building. 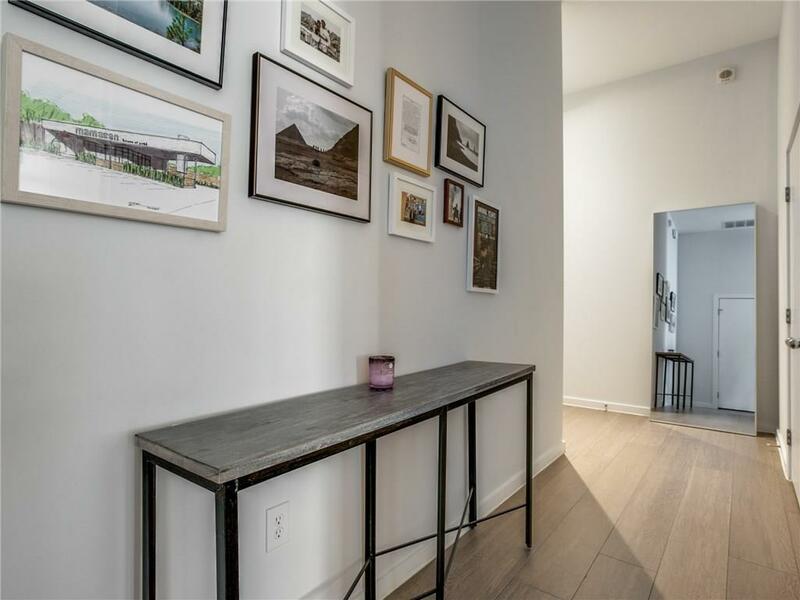 Contemporary remodel in 2016, with hardwood throughout. Modern kitchen with waterfall, white-Quartz countertops, drop-in stainless-steel sink, and more. Master suite with two walk-in closets, and sleek master-bath. 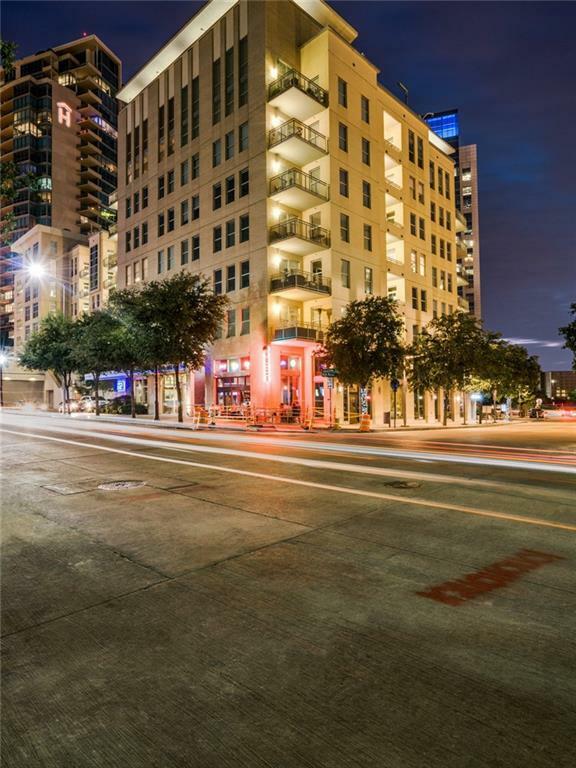 Walking distance to American Airlines Center, Cinpolis Luxury Theatre, award winning restaurants, shopping, and major highways. 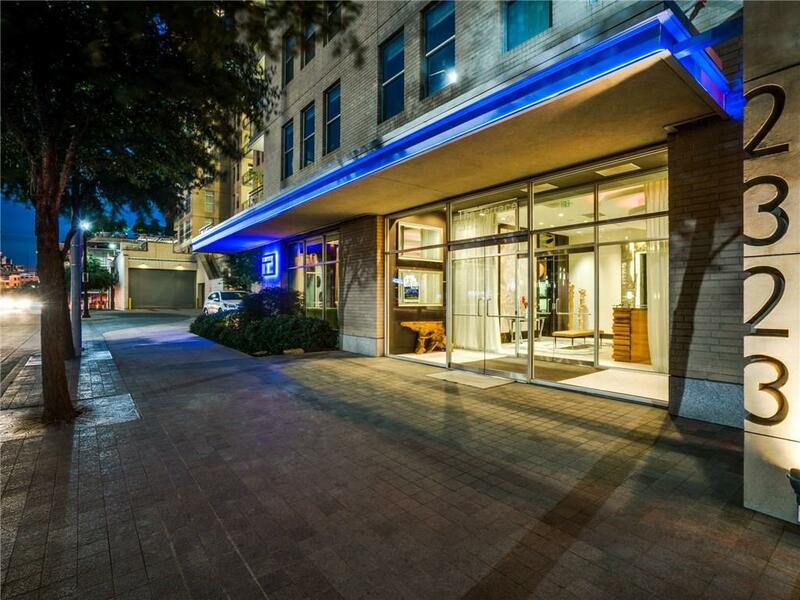 Boutique building with full-time concierge, pool, fitness center, and 2 assigned underground gated parking spots. Offered by Sahil Mishra of Briggs Freeman Sotheby's Int'l.